Thanks for stopping by. 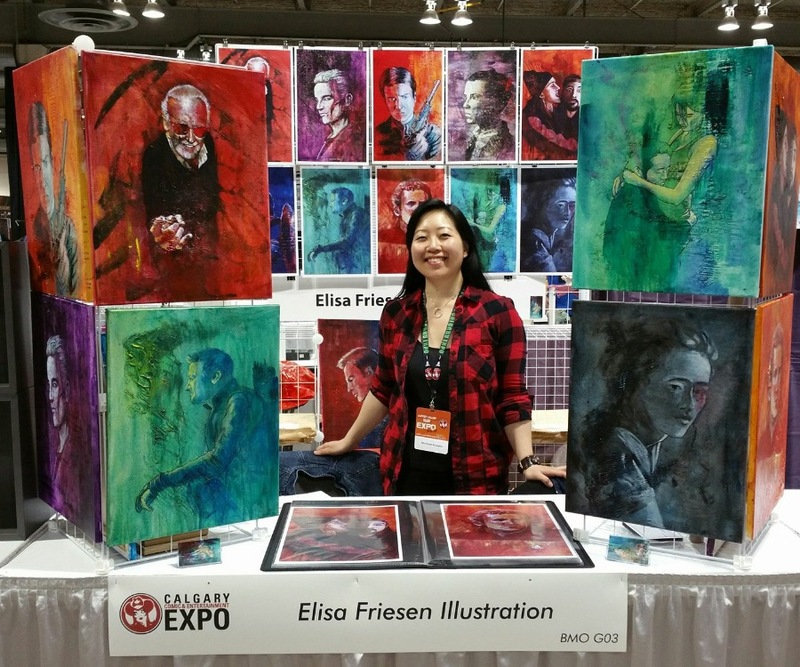 It's day two of the 2017 Calgary Expo, and if you're heading to the show, I thought I'd take a moment to let you know about some local creators you should see, and where to find them. Now, I know I have missed some of you, so if that's the case, send me a tweet or DM at @GeekNerdNet and I'll come by and take a pic of you at your booth, then I'll update this throughout the weekend. Have a geektacular time! This post was written by Chris Doucher, Managing Editor for GeekNerdNet.com.